I’m delighted to welcome the gorgeous weddingdresssamplesale.com to the Budget Bride Company. 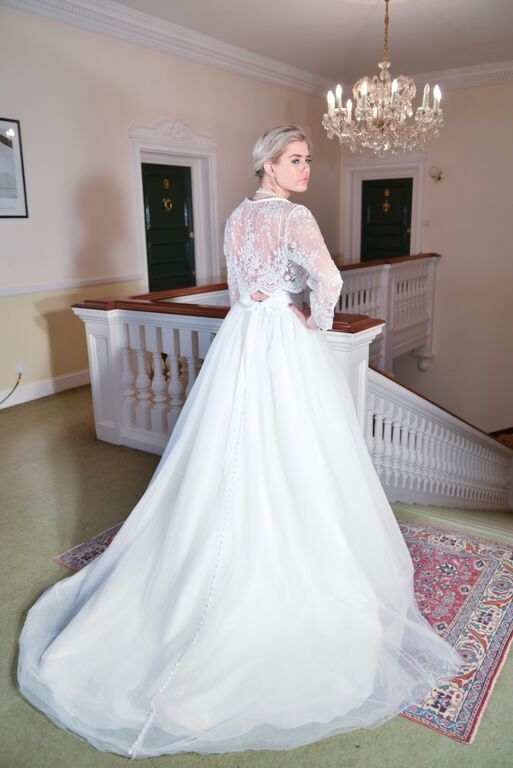 Specialising in beautiful wedding dresses that are available either as part of boutique sample sales or pre-loved by brides who would like to sell their gowns on, weddingdresssamplesale.com is a fantastic one stop shop for finding the perfect wedding dress on the budget that you have available. You can find weddingdresssamplesale.com listed in our directory in all UK regions here. I’m now going to hand you over to the site’s founder, Sarah, who is going to let us in on some tips for buying a budget wedding dress. Champagne tastes on a lemonade budget? The average UK wedding dress costs a whopping £1,746, so it’s not surprising that savvy brides are looking for affordable options. Wedding Dress Sample Sale has helped hundreds of brides find their perfect designer dress without breaking the budget.Here are my 5 top tips for budget dress success. 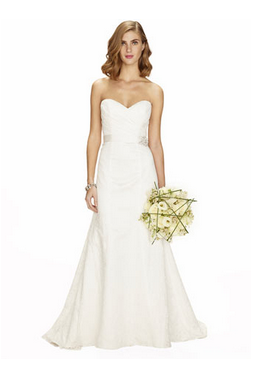 Sample, preowned and high street gowns are all better options than counterfeit. Sample gowns are dresses that have been tried on in bridal shops. They are often in good condition and will not have been previously altered. Expect 50% or more off of retail price. You can track down sample sales at Wedding Dress Sample Sale. Preowned dresses are dresses that have been worn once by brides on their wedding day. Be sure to check if the dress has been altered or needs a clean and factor that into your budget. The high street offer some lovely budget options, usually relaxed column or vintage styles. BHS and Monsoon are always worth a look. Counterfeit dresses are ‘made to measure’ dresses that come directly from a factory, often in China. Be careful if you are looking on eBay. The dress you see in the picture may not be the one you end up with. There are loads of horror stories out there, and very few brides get their money back. You don’t want to end up buying twice. Online can point you in the right direction, but there are plenty of bargains that never get listed. Bridal boutiques hold regular on premises sales, so if you see something in the window of your local boutique that’s a bit out of your price range, ask them when they’re having their next sample sale. Wedding fairs are another great place to find discount gowns. Boutiques and designers will often bring their samples to shows to sell them quickly. Some of the best UK fairs include Budget Bride Live, Chosen Wedding Fair, Vintage Wedding Fayre and the National Wedding Show. There is no substitute for trying on a wedding dress. We don’t wear long dresses every day (well, apart from the odd summer maxi) so it’s hard to imagine what your dress will look like until you’re wearing it. To make it even more confusing, bridal sizes usually come up smaller than the high street, and vary between designers so a size 14 in one designer might be a high street size 12. Bridal boutiques are happy for you to come and try sample dresses. They may even offer a returns policy, allowing you to buy online, try the dress at home and return it if it doesn’t fit. Speak to your boutique to find out more. 4. Check for faults before you hand over the cash. Sample and preowned dresses will come in the sizes they are listed in and once they’re gone, they’re gone! It’s natural to want to move fast, but do take the time to check the dress over. Sample gowns are ‘sold as seen’ so if you discover a fault once you’ve taken it home you won’t be able to return it. I’ve sold hundreds of sample dresses and the majority are in excellent condition. Dust on the hem or small make up marks inside the bodice are to be expected, and can be easily cleaned. If you are unlucky enough to run into fake tan, faded sequins or large tears then it’s not a bargain after all. It never hurts to ask ‘is that your best price?’ The seller can always say no after all. If a seller can’t take money off of the price of the dress, they may be able to throw in free delivery. Remember to pay safely, using PayPal for online purchases and cash or debit / credit card for in person payments. Avoid cheques and bank transfers. I hope you found this blog post helpful. We’ve got lots more advice in our free eBook ‘How to buy your Wedding Dress’ - download it today. Thank you so much for your advice Sarah! Head to weddingdresssamplesale.com to browse through the options for you today. How exciting! You have already found your wedding dress AND your hair-style. 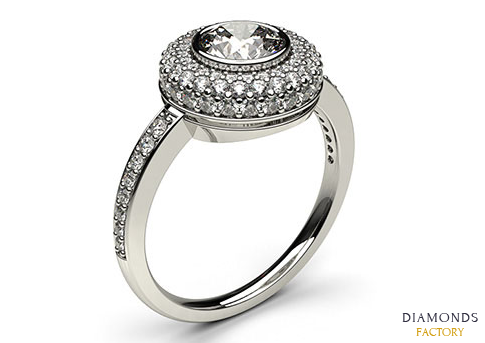 The fun isn’t over, because now is the time to choose your wedding look and bridal jewellery. The golden rule is: don’t over-do it! However, there are other tips that you should bear in mind in order to find affordable luxury jewellery that’ll perfectly complement what will be perhaps the most important outfit you’ll ever wear. Vashi Dominguez is a diamond expert and the jewellery consultant to the stars, as well as being the founder and CEO of www.Vashi.com. We had the chance to ask him what tips he’d share with brides to be. “The key is to find jewellery that’ll match the style of the dress you’ve chosen”. It is vital that you not only buy the wedding dress before buying the jewellery, you also need to have decided what hair accessories you’ll wear to avoid any clashes or breaking the golden rule. 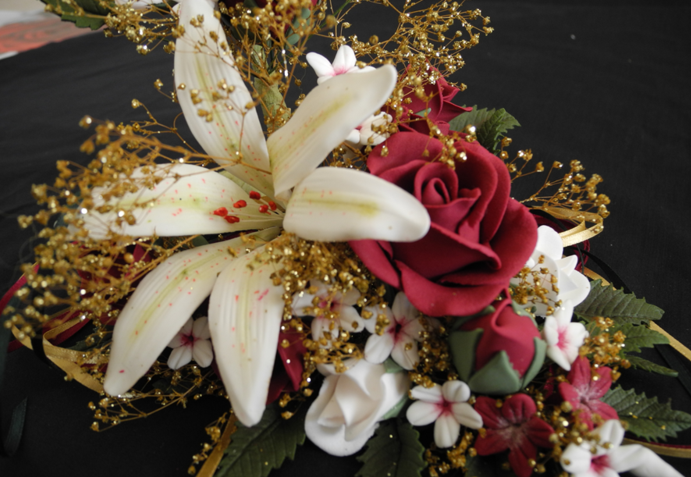 Vashi also provided us with other tips and recommendations on bridal jewellery. If your décolletage is going to be one of the focal points of your wedding dress, the classic jewellery pieces to enhance it are pendants and necklaces. 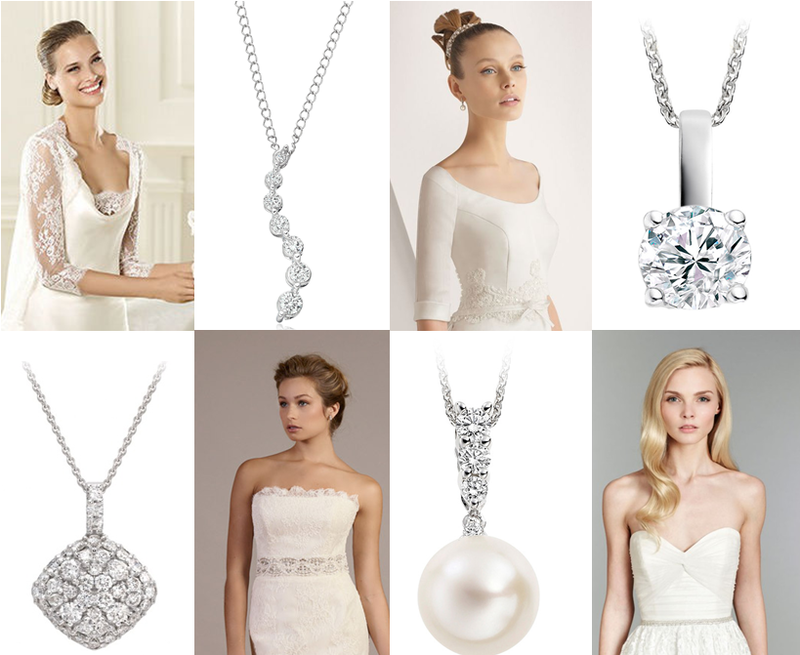 Vashi recommends delicate pearl or diamond pendants. They’re one of the first choices for brides and there’s two good reasons for it. 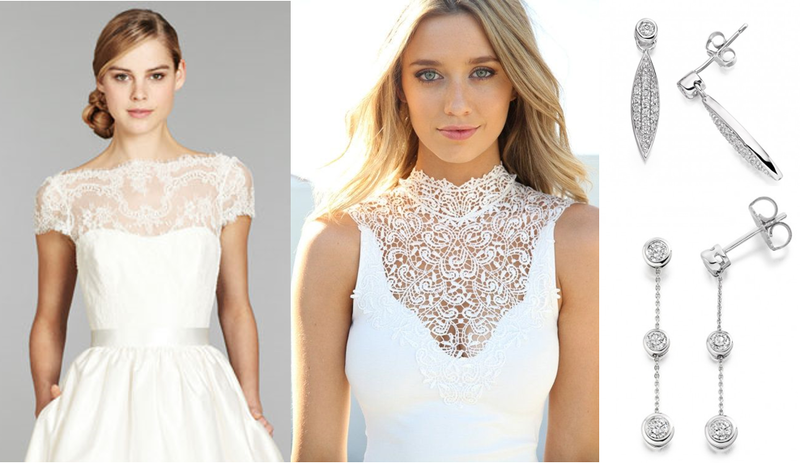 They accentuate the neckline without overpowering it, adding a touch of delicacy and archetypal style. If you prefer to add a touch of colour, Vashi recommends using a pendant with a gemstone that matches the colour theme. There is another reason to choose pendants, Vashi says; “They aren’t necessarily as expensive as a necklace covered in pearls or precious stones, so they bring the cost of your bridal jewellery set down without compromising on style”. Necklaces aren’t recommended for these types of necklines; Vashi suggests wearing statement earrings, perhaps chandelier earrings or diamond drop earrings. 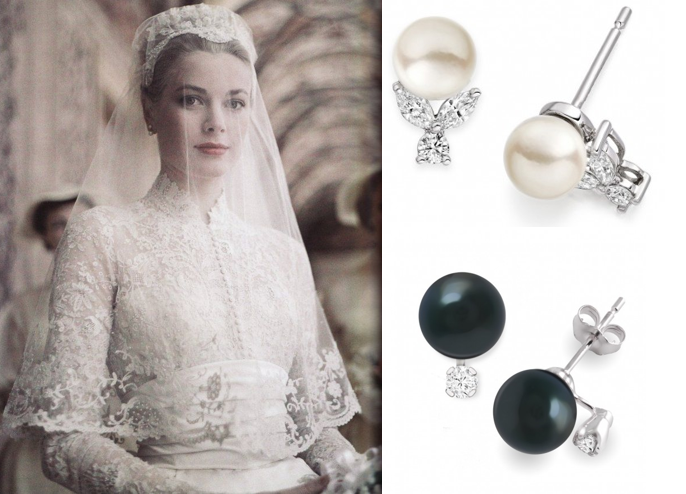 Pearl earrings are a fantastic accessory for lace, they are one of the old-time vintage style combinations. Wedding dresses come in a myriad of shades of white, it is important that your chosen gown doesn’t clash with the jewellery you wear. Candlelight, champagne and cream coloured dresses. These fabrics’ yellow undertones will be enhanced by the yellow gold. Bright white and dresses with blue undertones, other metals will likely clash. 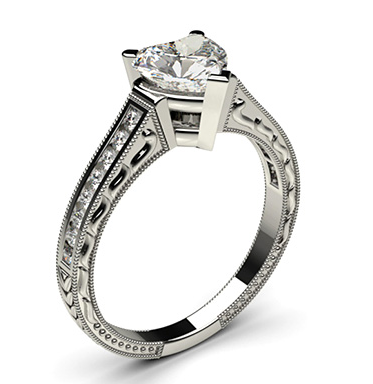 ♥ Classic jewellery will always be in style: You might regret your chosen jewellery if it’s following the latest trend. Your wedding photos will last a lifetime, when you look at them in 3, 5 or 25 years’ time, you could quickly realise how outdated your style for the day looks if you follow trends when purchasing the jewellery set. 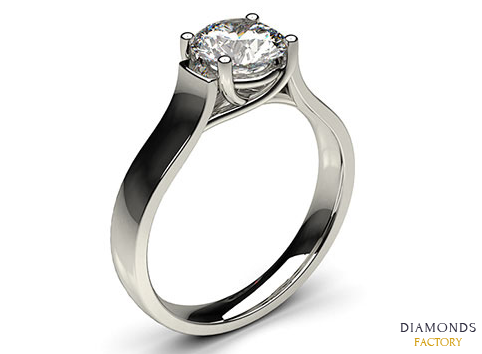 ♥ Your wedding jewellery isn’t like the dress, you’ll be able to wear it again and again. Pick pieces you’ll be able to use after the special day. We recommend that you browse Vashi Dominguez’s diamond jewellery; Vashi.com has fantastic hand-picked collections of diamond wedding rings, as well as an amazing selection of bridal jewellery. Back at the end of July, I was thrilled to get together with the amazingly talented Danielle Mobbs to create our second styled shoot together. 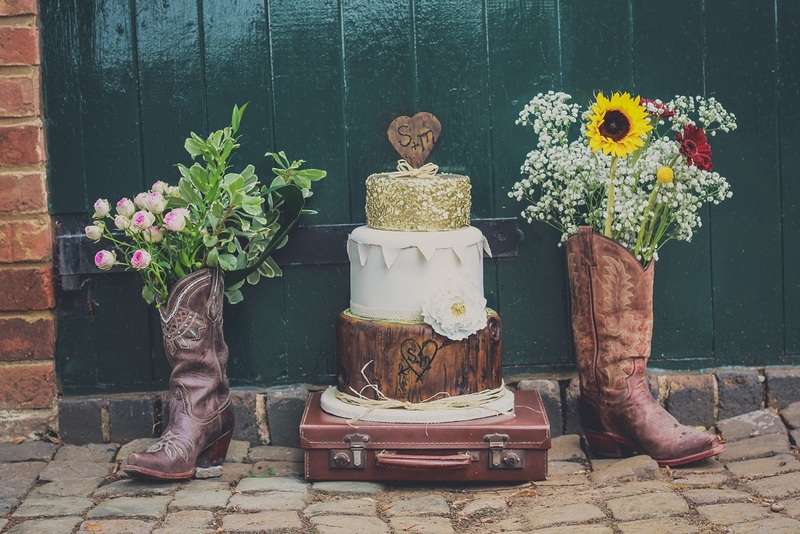 Having worked on a vintage themed wedding styled shoot last Summer, we wanted to try something really different and decided on working with a Barn theme with a Western ranch feel twist. 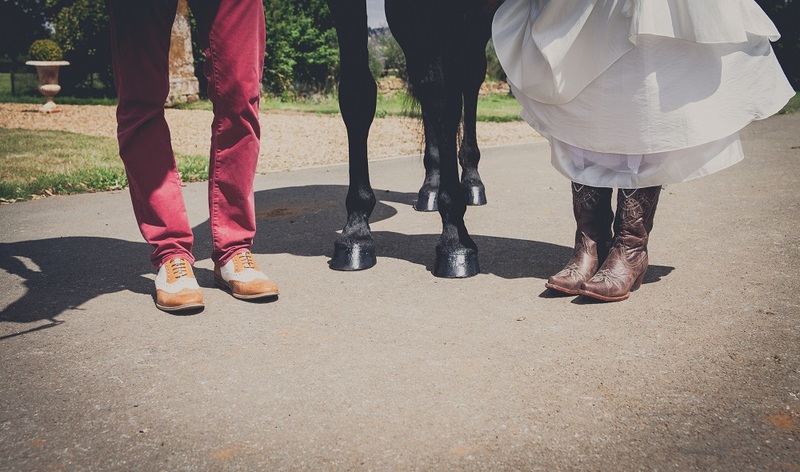 Danielle is quite a regular in the States and brought along her authentic cowboy boots to feature in the shoot! 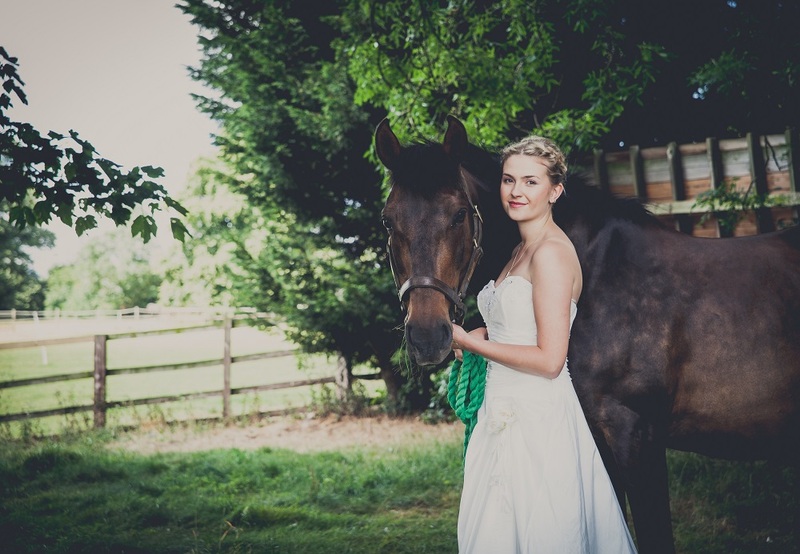 We chose our suppliers to bring the Western Barn Styled Shoot ideas to life very carefully. We were really lucky to work with some super talented companies that understood exactly what we wanted to achieve! All pictures courtesy of Photography by Danielle Mobbs. 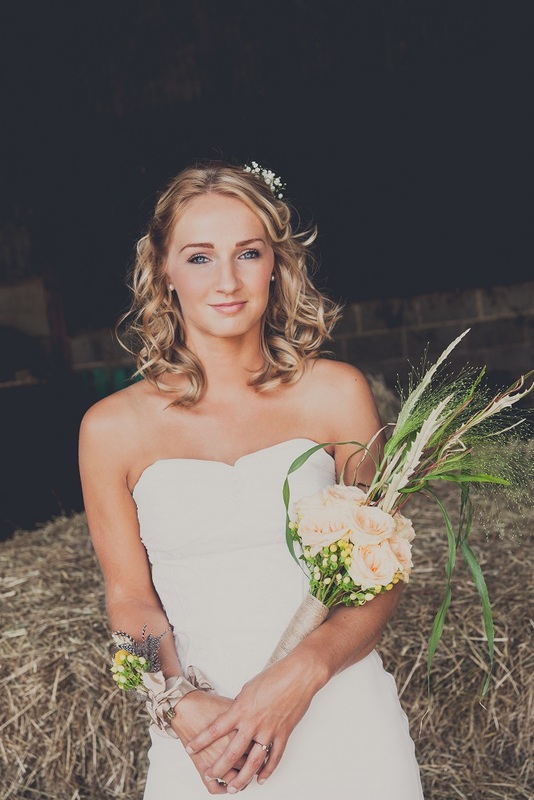 Danielle offers wedding photography from £650. I absoloutley adore these bejewelled leg lengthening sandals! Too pretty to hide under a long dress? These are in the Moda in Pelle Summer Sale for £49.95 – a discount of 55% on their original price of £109.95. 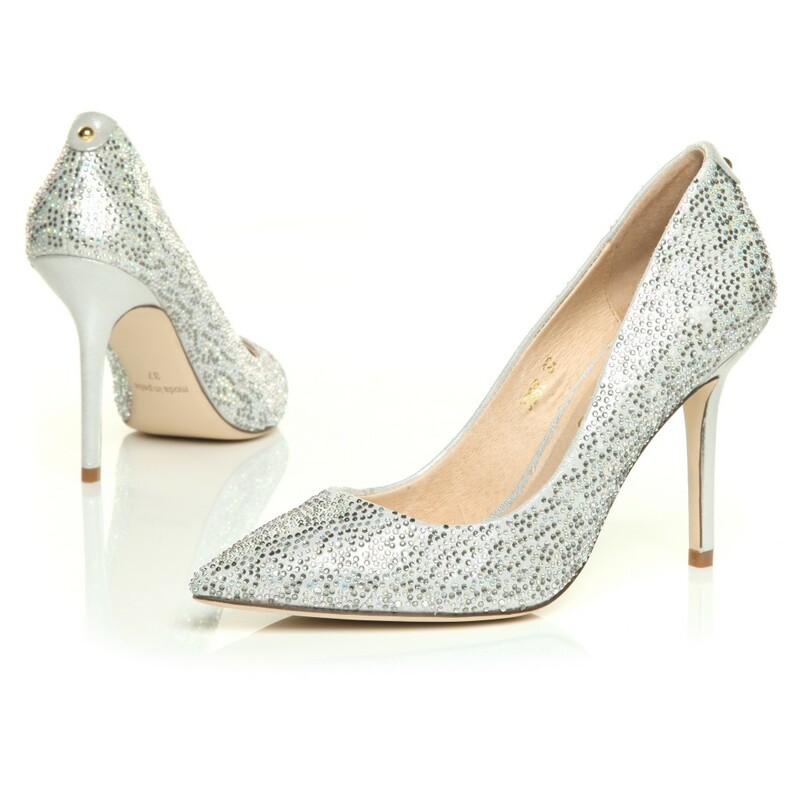 These classic silver courts are a lovely way to add a bit of dazzle to your wedding look – Were £99.95, now £59.95 in the sale! The Moda in Pelle Summer Sale is on now, so snap yourselves up some bargains before they sell out! 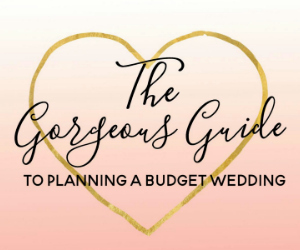 Today, we’re talking with one of our fave ladies – Rebecca Aspin from the brilliant budget friendly website that is Sell My Wedding. You can find Sell My Wedding in our Budget Wedding Supplier Directory across all 11 regions of the UK. Over to you Rebecca! 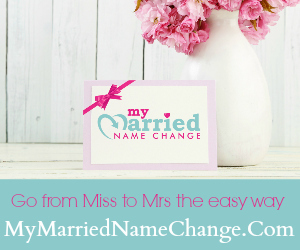 Hello, I am Rebecca Aspin (34) founder of Sellmywedding.co.uk an online marketplace where newlyweds can sell their pre-loved wedding items to brides-to-be. 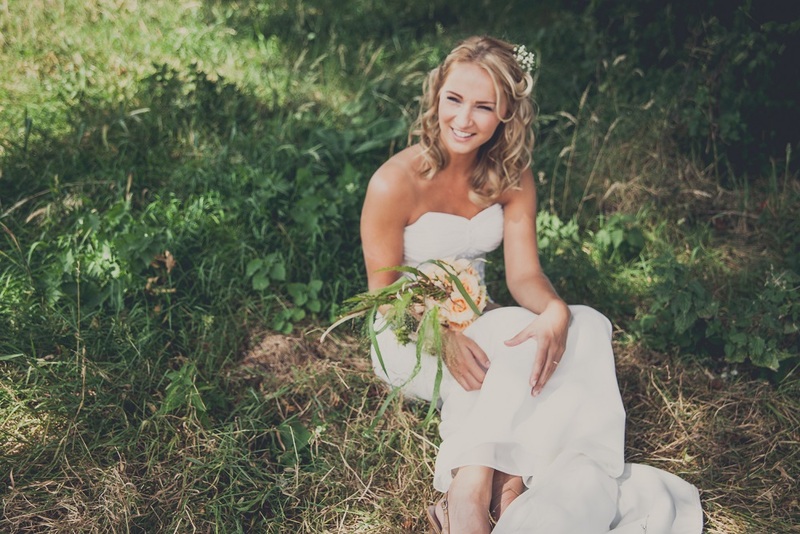 The website re-launched with a new look in January 2014 and is helping brides across the UK recycle their weddings – from the wedding dress to the venue decorations. 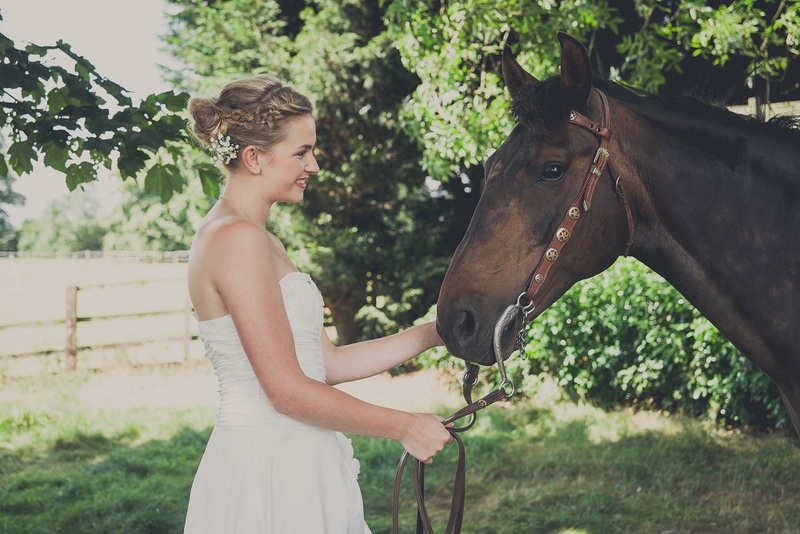 What is your favourite thing about working with Brides to Be? The wedding industry has changed dramatically since I myself got married in 2007. Not only have wedding trends changed but the daily inspiration from wedding blogs mean that brides-to-be have so much inspiration. Already married, I love the fact that I can immerse myself in this beautiful, inspirational and creative industry on a daily basis. I love the interaction with our users, both brides-to be (our buyers) and newlyweds (our sellers) and seeing the fantastic weddings that they have planned or plan to have. Creativity, this fabulous industry and some fabulous colleagues I have met along the way! I want to create a fun, pretty and inspirational online marketplace where brides-to-be can not only get some great bargains but can also get ideas and inspiration from other brides. 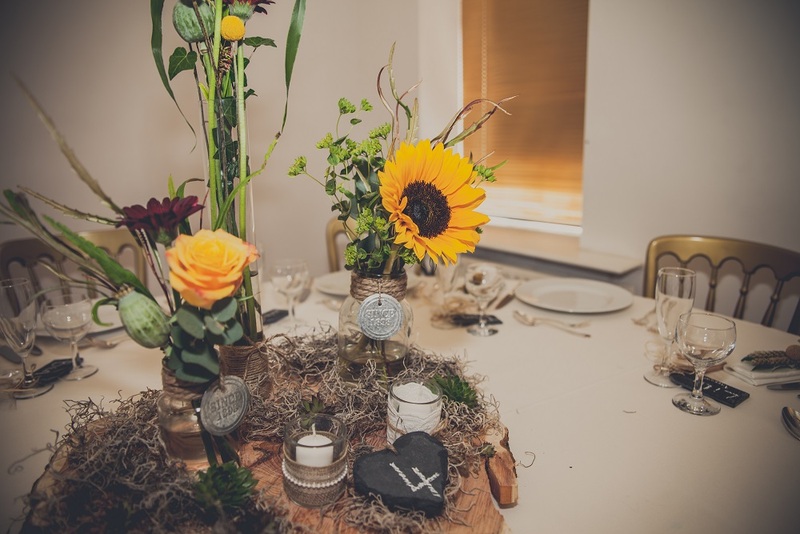 I recently took part in a shoot at Saltmarshe Hall in East Yorkshire, the aim was to show how items sourced from charity shops, or those lying around your home, could be turned into fabulous wedding decor. From old light fittings to broken picture frames, to items found in your Grandma’s haberdashery box – I was really pleased with what we came up with. We used the photos on our homepage as part of our website relaunch in January and we also listed the items so that brides-to-be could create the same look. It was great to see these items fly off the site. 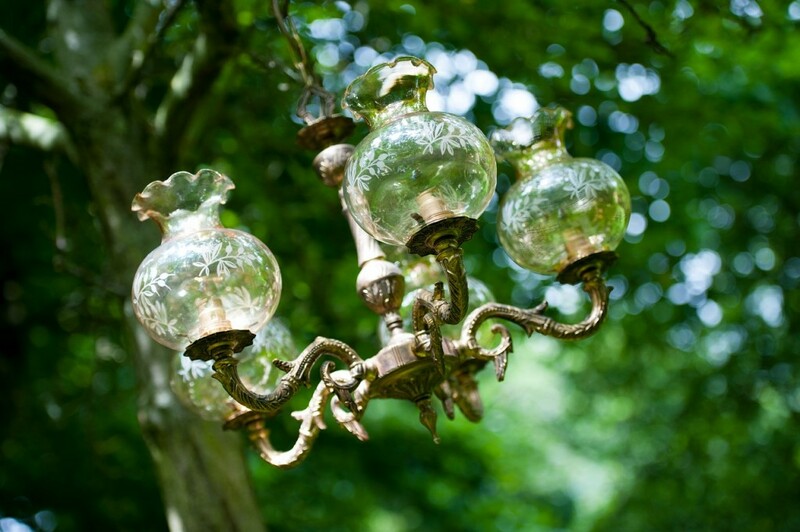 We are not just a second-hand classified site but a beautiful online marketplace. 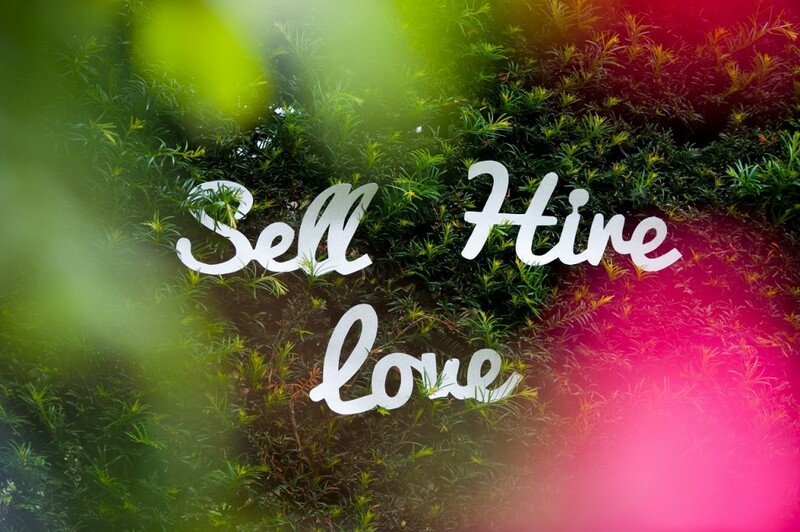 Sellers that do really well on Sell My Wedding are those who list a number of items from their wedding and who take the time tell their story of their wedding on their profile page, which is in essence what the site is all about. 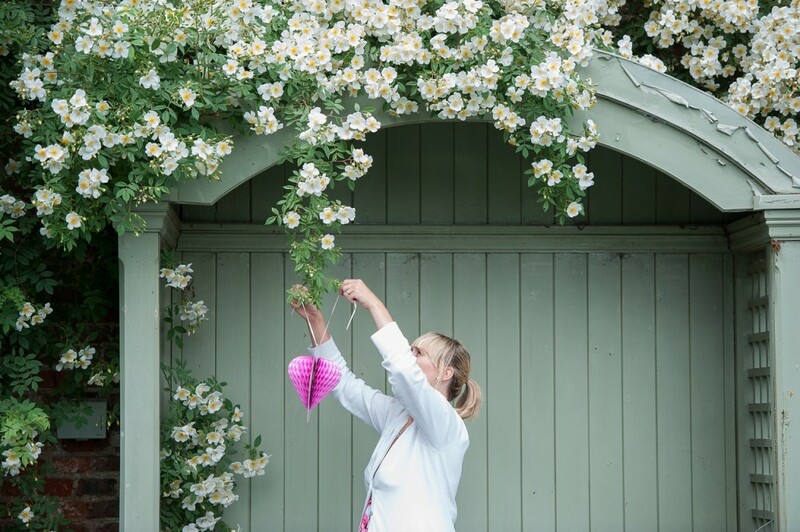 We had one seller who literally sold her entire wedding – bunting, decor, dress – within 24 hours to the same buyer. 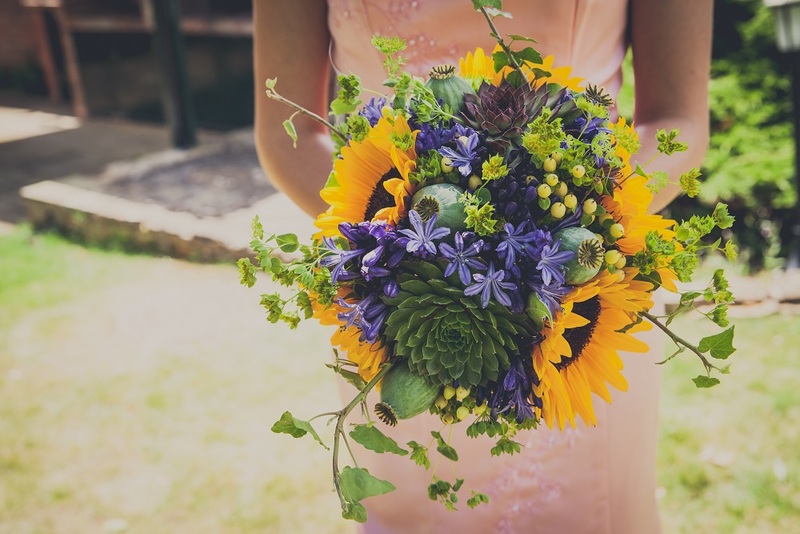 What has been your favourite wedding that you have worked on? I recently had the pleasure to style an industry friend’s wedding – wedding photographer Gabrielle Bower. 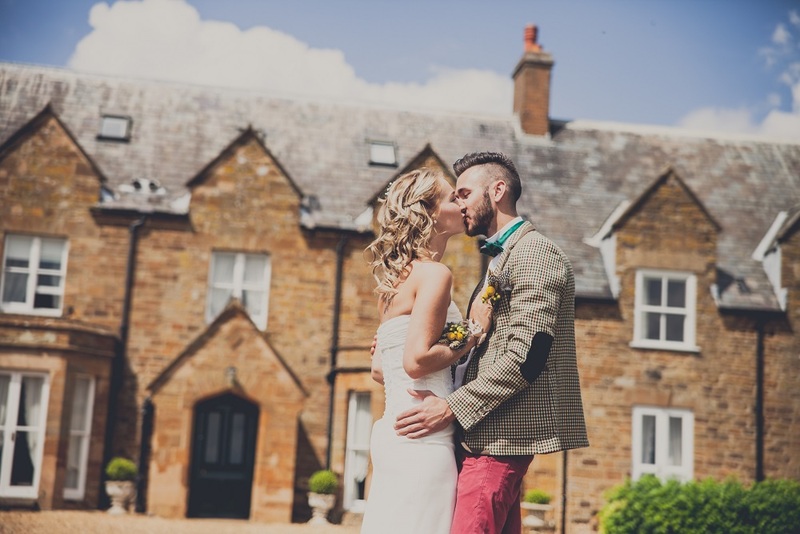 She had a retro, music and travel inspired wedding and I worked with Gabs and her husband Matt to come up with ideas to style the venue, sourcing items from Sell My Wedding as well as charity shops and car boot sales. 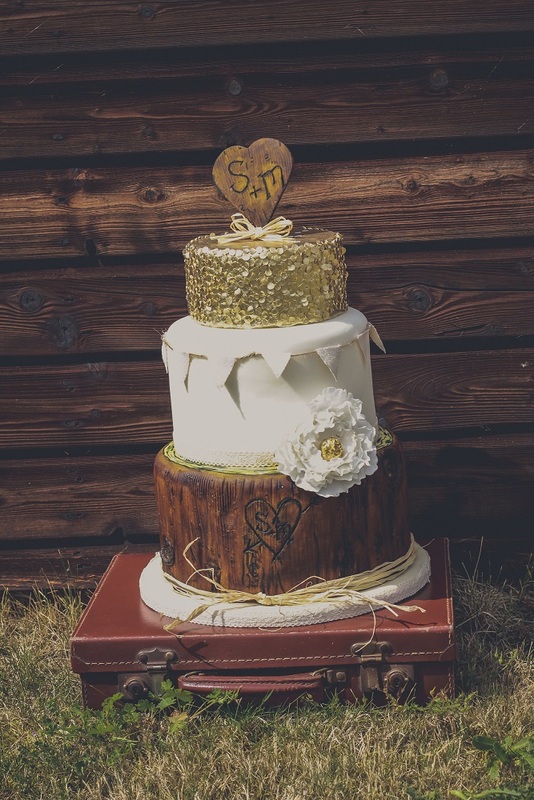 We used old vinyl to display cakes and as centrepieces, Polaroid’s on sticks, old vintage cameras and suitcases and lots of other cool props which really showed the couples personality. 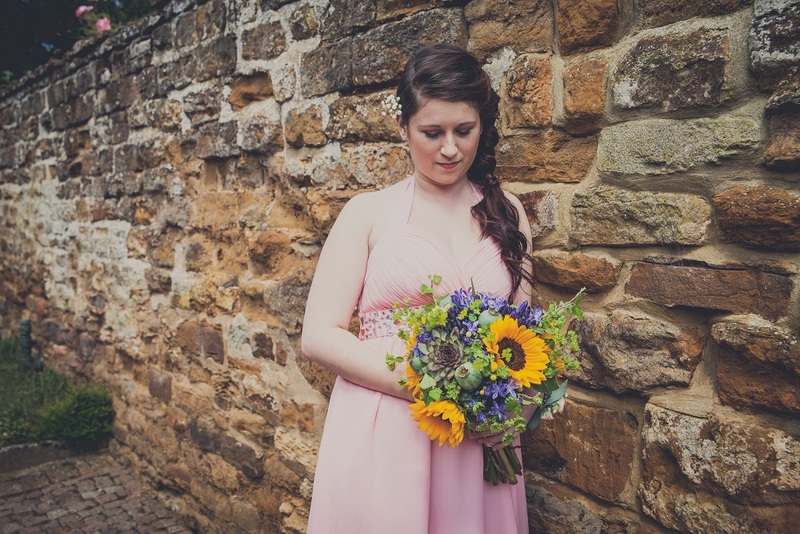 I was so pleased with how it came together and the wedding has recently been featured on Love My Dress. 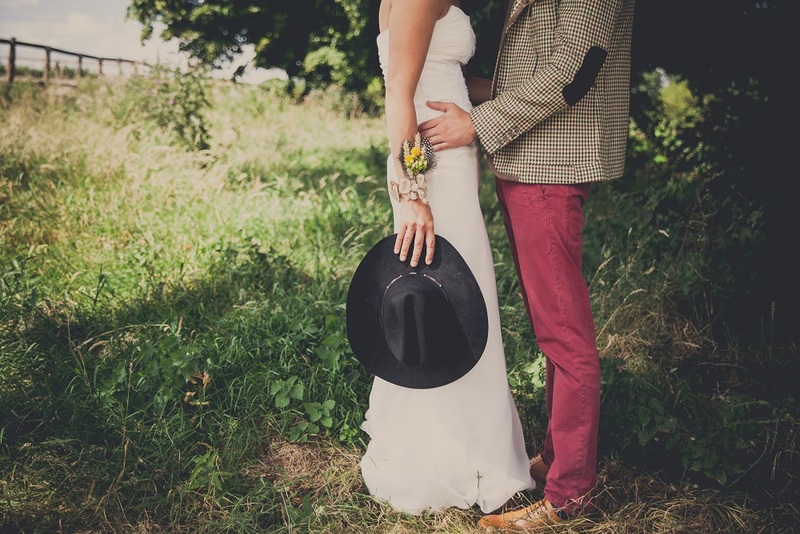 Do you have any wedding trend predictions for weddings for 2014? 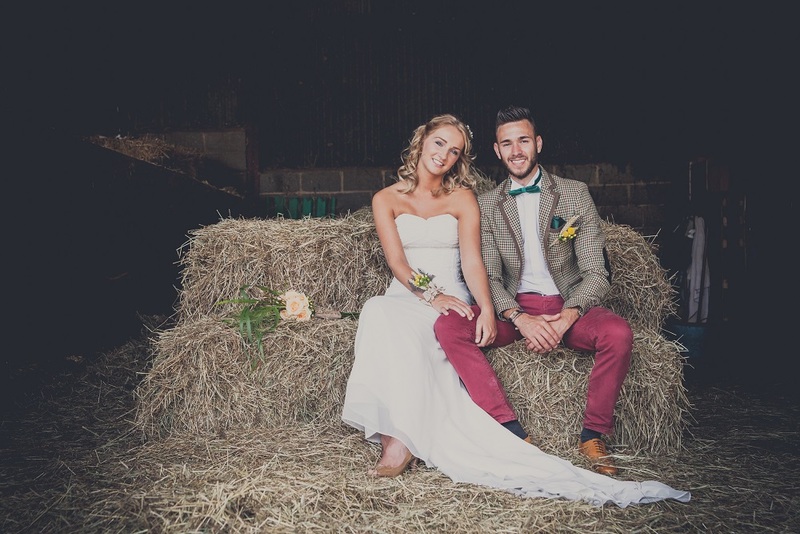 We are continuing to see lots of rustic and vintage inspired weddings. 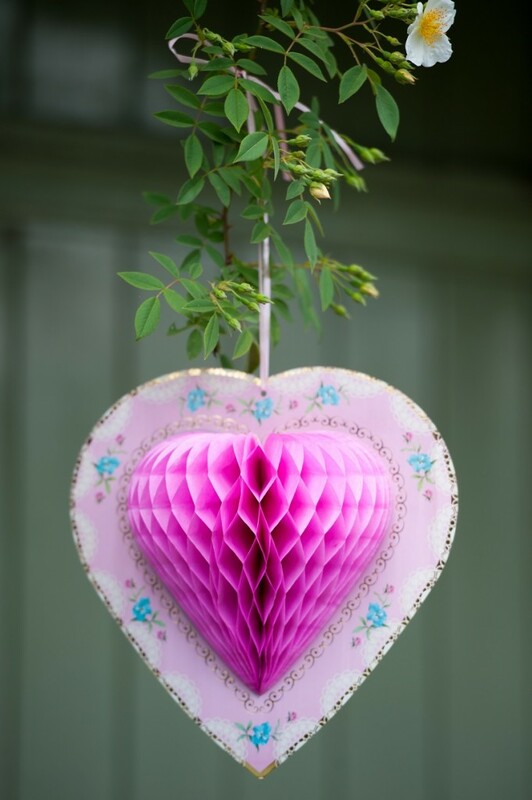 I love the fact that newlyweds are listing the items that they have made and these are proving popular, as brides-to-be can get the DIY look without having to do any of the DIY themselves. We are also seeing lots of art deco, Hollywood glamour inspired weddings. Classic white and glitter are also trends that we are starting to see come through. 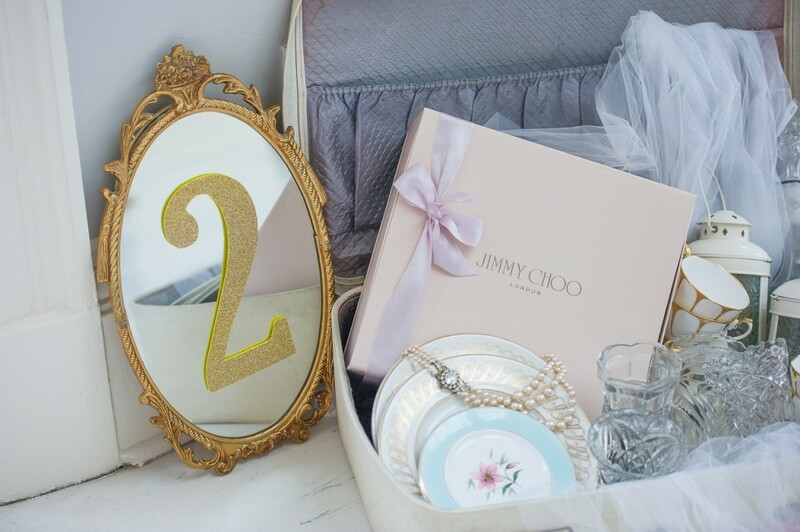 What would be your top tip to share with Brides to Be? 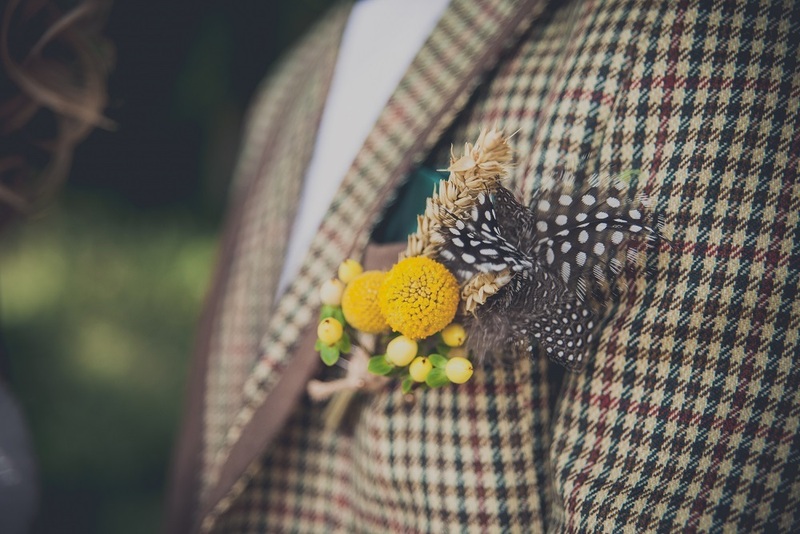 Don’t be afraid to buy preloved – just because it’s a wedding, everything does not need to be brand new. 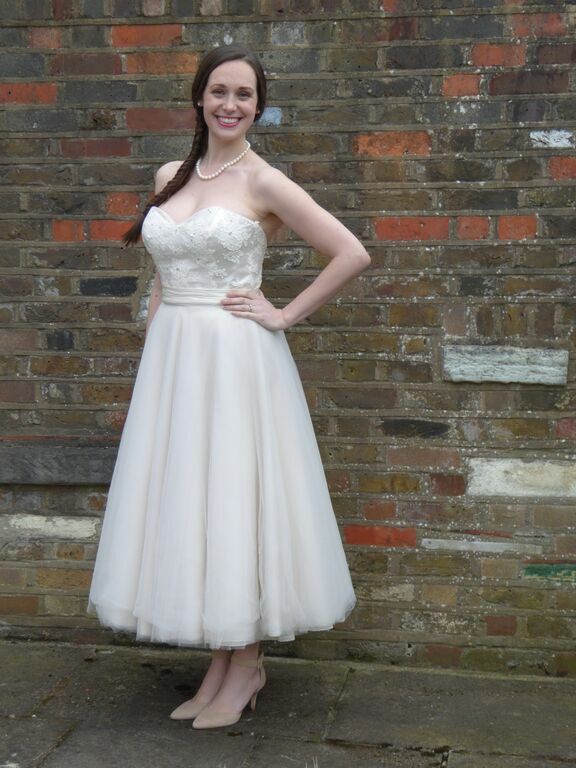 If you are looking for a 1950s style wedding dresses you should definitely search for a preloved dress first. 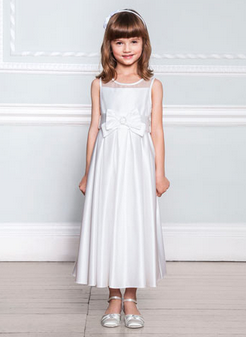 As the dresses are short they do not have marks or wear and tear from trailing on the ground. 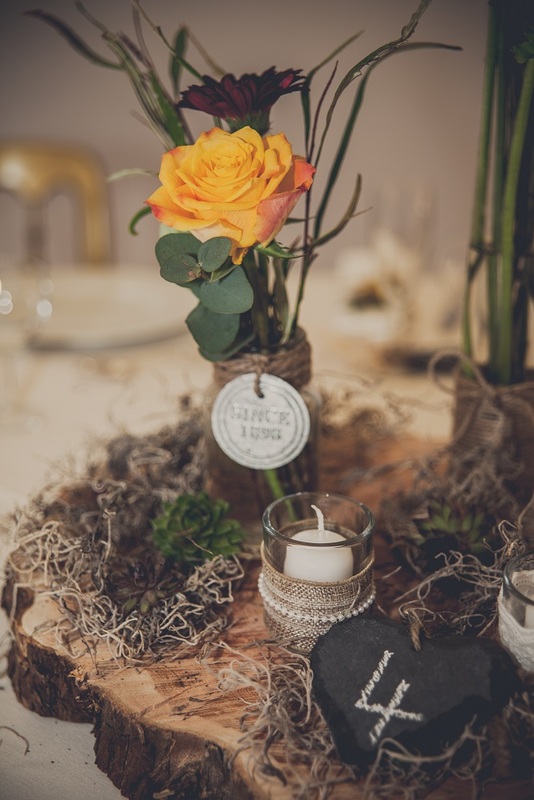 Also if you are looking for centrepieces or decor, buying secondhand is a great way to keep the costs down as you can buy and then resell after your own wedding. 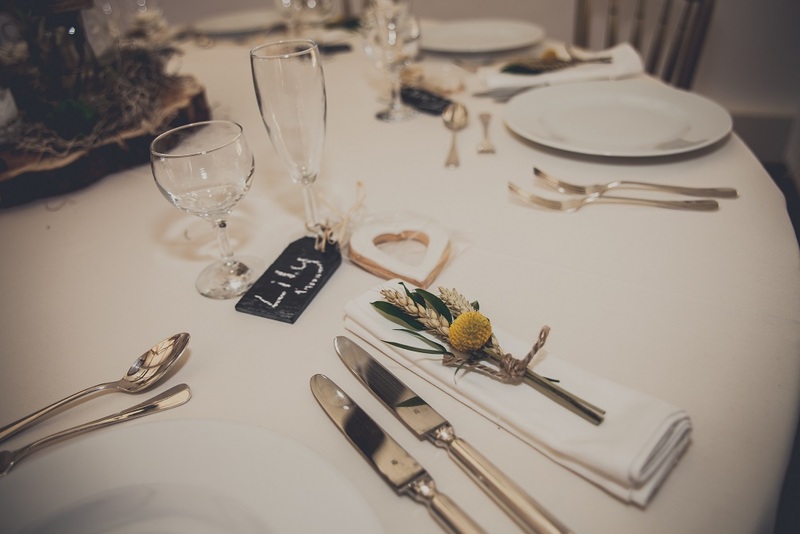 When you’re not busy working at Sell My Wedding, what is your favourite pastime? My day job is in public sector PR and with two boys, aged 4 and 1, plus a dog and a husband, and an online business life is a bit of a juggling act. I love spending quality time with my family, we live just 20 minutes from the Yorkshire Coast so a leisurely day at the beach would be the perfect way to spend the day. 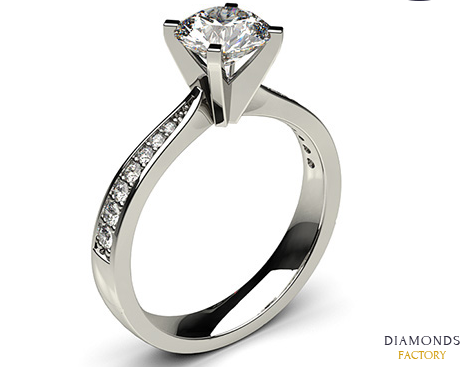 So why do we heart The Diamonds Factory? 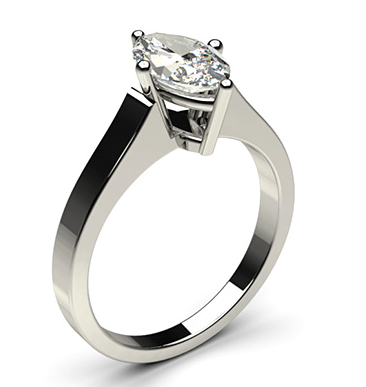 It’s because they offer their diamond engagement rings at about 60-80% off store prices; their Price Match Guarantee assures customers they are getting the lowest UK prices available. All of their diamonds are certified and conflict free. The engagement rings come with free and insured shipping and they even offer bespoke jewellery design services if you want to create something unique. 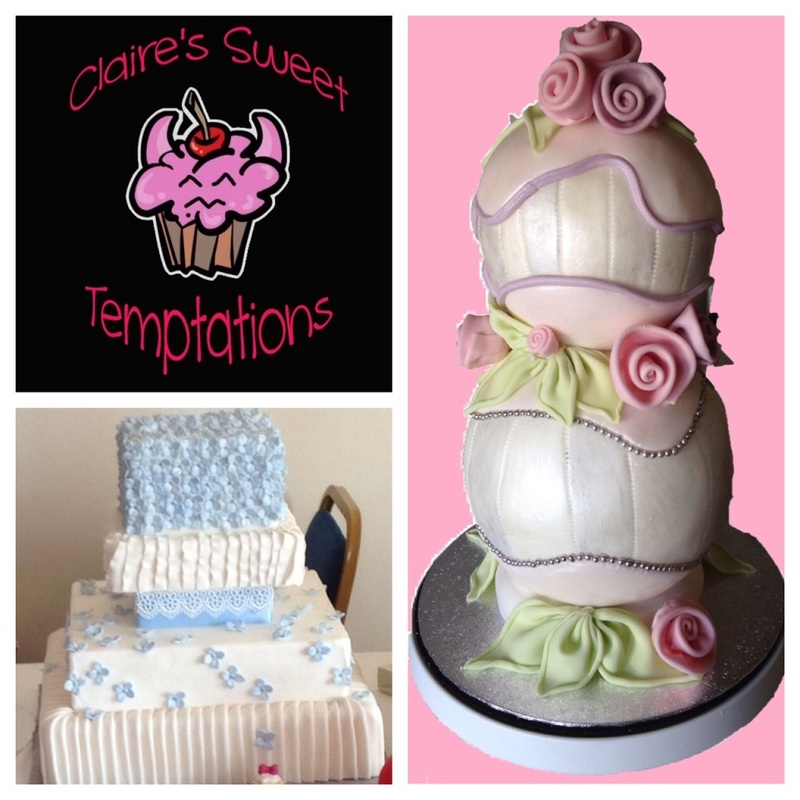 This week we were really chuffed to welcome Claire’s Sweet Temptations who are based in Bude, Cornwall, to The Budget Bride Company Budget Wedding Supplier Directory. 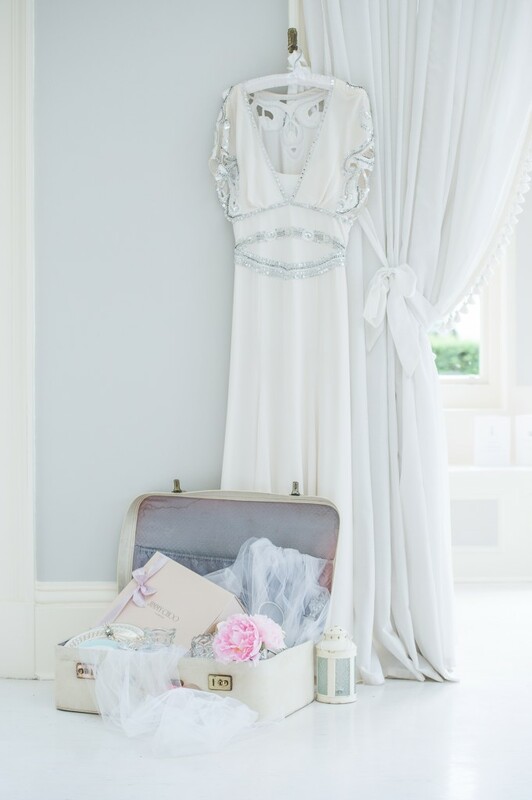 Tell us your favourite thing about working with brides to be? It's such a special time - such excitement, and it's great to be a part of that. It's also a huge privilege to be a part of someone's special day. Anything and everything! Sometimes very random things like a pattern on fabric or colour combinations. A dress, or even a hat! Ideas can just pop up, so I like to keep a notebook to jot my thoughts down in. What has been your favourite wedding that you have worked on so far? I did a 200 cupcake tower last summer - covered in purple butterflies, with a giant cupcake at the top. That was great fun, and a huge success apparently! Getting feedback from the Brides is always nice. What are your wedding trend predictions for the rest of 2014 and going into 2015? There are always so many trends in the mix. 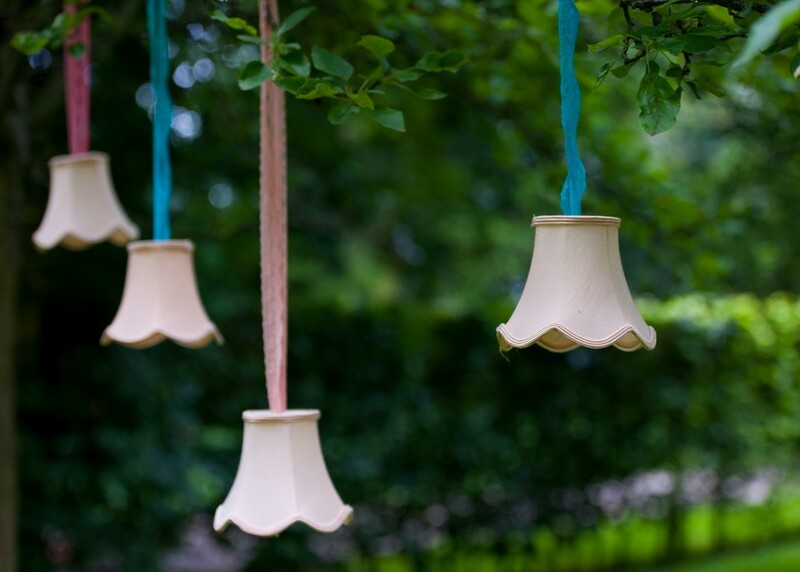 Fabric effect flowers are very popular right now, especially in neutral colours. Hand painting on cakes is getting more and more popular too. Then there are things like edible gelatine sequins to add extra sparkle which will definitely be popular. What would your top tip be to share with Brides to Be? Don't be afraid to be creative. There are endless possibilities in wedding cake these days! And remember it’s your day and your cake. So make sure you have exactly what you've always dreamed of. 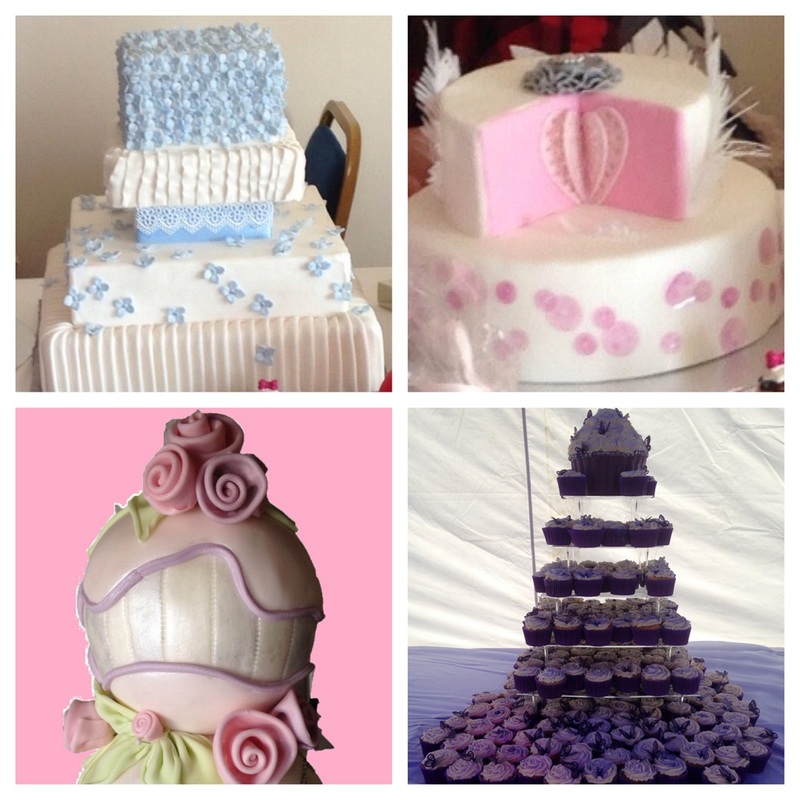 When you're not busy working at Claire's Sweet Temptations, what is your favourite pastime? I love travelling. I've been very lucky and travelled a lot, but still want to go so many places! It's great to have you with us Claire! The BHS Wedding Department has long been a favourite of ours at The Budget Bride Company. 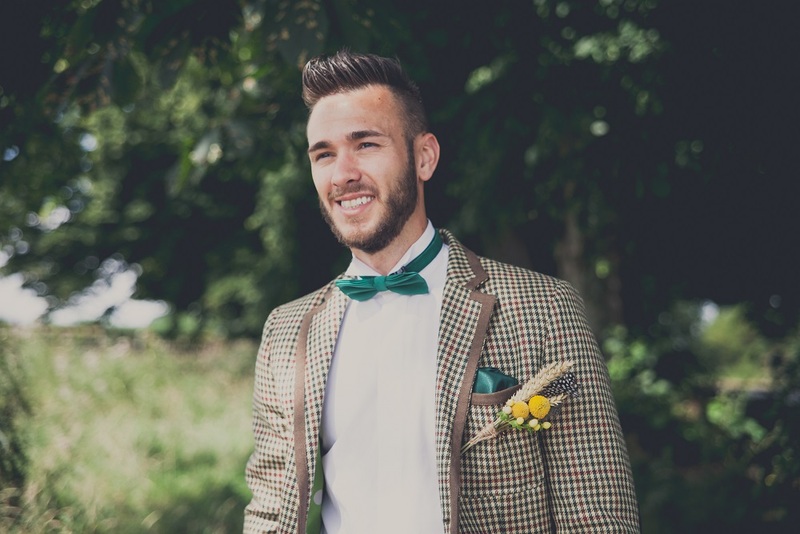 With gorgeous wedding dresses, lovely bridesmaid and pageboy outfits and an amazing array of accessories to choose from, it makes a wonderful one stop shop for your wedding when you’re keeping to a tight budget. When I was a Bridesmaid for my BFF Kim last year, I wore a BHS bridesmaid dress (similar to this one) in a gorgeous purple shade which fitted with her wedding theme perfectly. It was floor length and the cut felt incredibly luxurious – fitted enough to make a flattering silhouette, but not so pinched in that I couldn’t relax and just enjoy the day. From experience, I know that you guys – our gorgeous readers – are big fans of the range at BHS, so I thought today would be a nice opportunity to showcase some of my favourites from their wedding collection – happy browsing! I know that Cadbury Purple is such a huge colour theme choice for you guys at the moment – and I can understand why! It gives a lovely depth of colour to your day and has such a luxiouious feel. 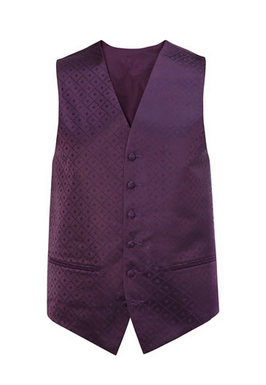 I couldn’t resist adding in this Waistcoat which would be a lovely way to pull the colour theme into your Groomsmen's outfits. An absoloute snip at £25. Here’s one for your Mums! 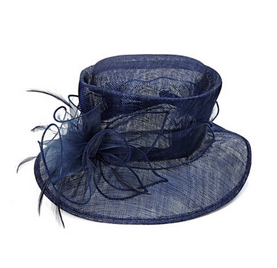 I love that this pretty hat is £25 – it would make a gorgeous elegant finishing touch to the wedding outfit for maybe yours or your Beau’s Mum! 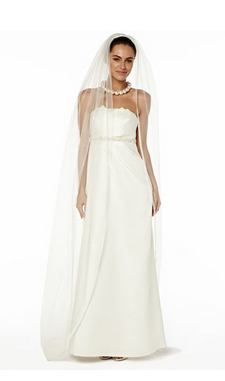 This Cathedral Veil is beautiful, flowing, and priced at £40. It is a real statement piece, elegantly trailing down to the floor behind you – love the drama! 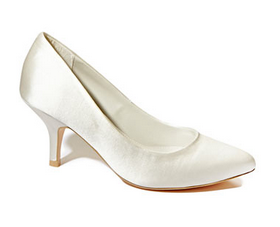 I love these ivory satin court shoes as they are just the right height to give you the feel of a heel, but not so scarily high that you know you are going to be tottering around with painful feet all day - nothing worse, right?! There are added cushioned insoles with memory foam padding, which I think sounds like the most blissful idea ever! Great value at £30. You can have a good old browse to check out all of the other gorgeous wedding options available from BHS on our Budget Bride Boutique – just pop ‘BHS Wedding’ into the Search Box within our Wedding Dress, Bridesmaid and Wedding Accessory Categories. Enjoy the rest of your weekend and see you next week! 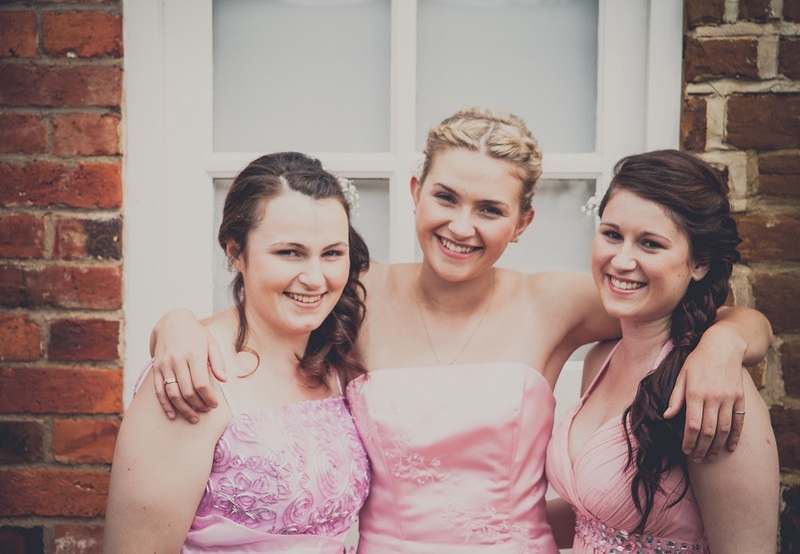 Todays Sumptuous on Saturday Supplier Spotlight is with Silly Jokes – our latest budget friendly wedding supplier to join The Budget Bride Company. Silly Jokes specialise in fancy dress, photo booth props from £1.99 and brilliant printed chalkboards from £2.99 that you can use for anything from Menus to Signage at your wedding. 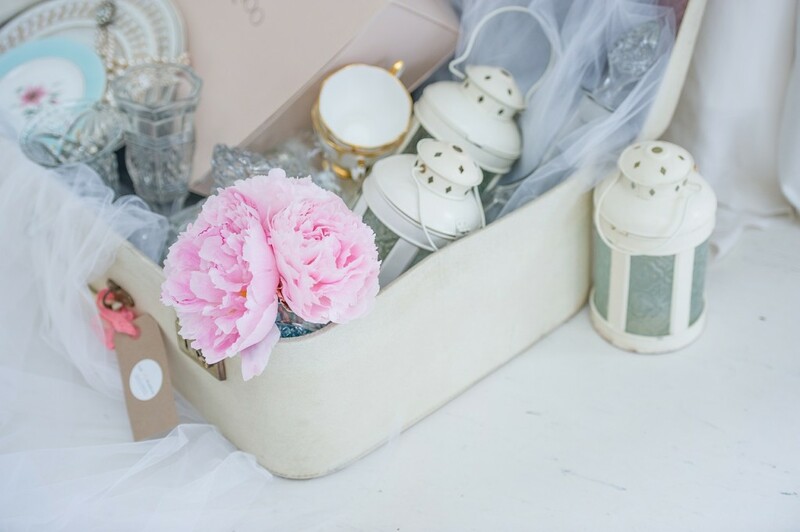 Their great array of wedding budget friendly items are all available online making it super easy to browse and order what you need; they even offer free shipping on orders over £40. 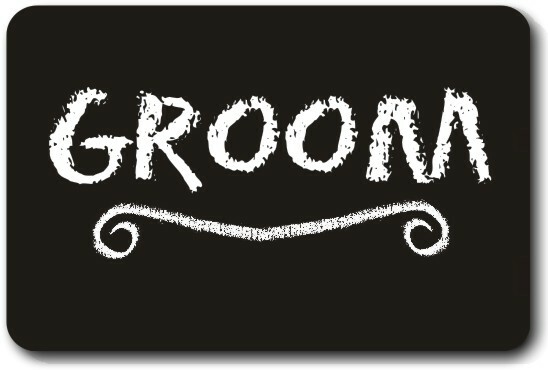 The Printed Wedding Chalk Boards are one of Silly Jokes’ most popular items at the moment - the printed chalkboards come in two sizes and are made of sturdy MDF. They look like chalkboards but are printed so there is no mess and they stay neat and clear all day. You can also personalise them yourself too – just use the online editing tool or upload your own file, especially if you have a special font you are working with. 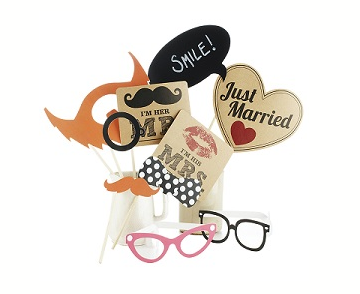 Silly Jokes also create a brilliant range of budget friendly photo booth props - perfect for your making your own DIY wedding photo booth. 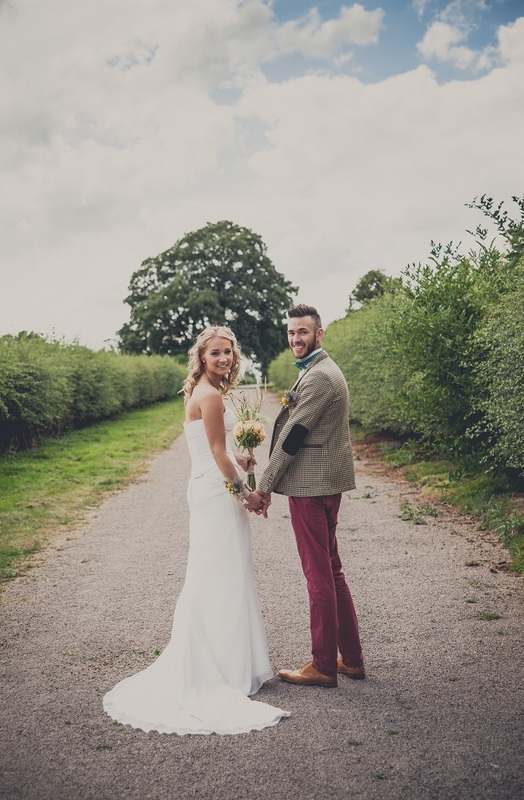 Tell us a bit more about why you love working with Brides to Be? I love working with Brides to be because a good bit of their enthusiasm rubs off onto me and leaves me feeling uplifted for the future! We have striped back our store from being plain retail to manufacturing something we have designed ourselves which feels really positive. It’s like a fresh beginning for the business and the response has been incredible. I can see us making so many more wedding products in the future so watch this space! I recently helped a couple who were having a Gothic wedding. I sell Halloween goods and always have stock year round. They wanted skeletons, skulls and black muslin cloth. It was a second marriage and they were having immense fun creating a day based on scarlet and black that no one was going to forget. 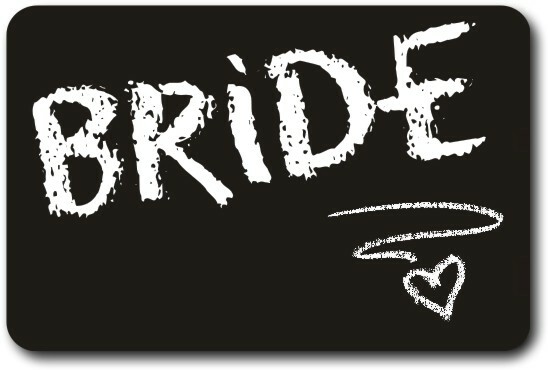 What would be your top piece of advice for Brides to Be? Focus on the day as a couple and approach and plan it together as much as possible because its just the beginning of a life you are going to share. And what do you like to get up to when you’re not creating wedding photo booth props and fancy dress? I love to play Irish music; one time I was at a big family wedding in Ireland and the bride had looked collected and cool the whole long day even when a car rammed the harpist’s van. At about 2am I got out my whistle and played her a wedding tune I’d learnt and she broke down in tears. It was all too much. Might have been my playing though! or by calling the store on 01908 904066 (open Monday through to Friday, 9am until 5pm). 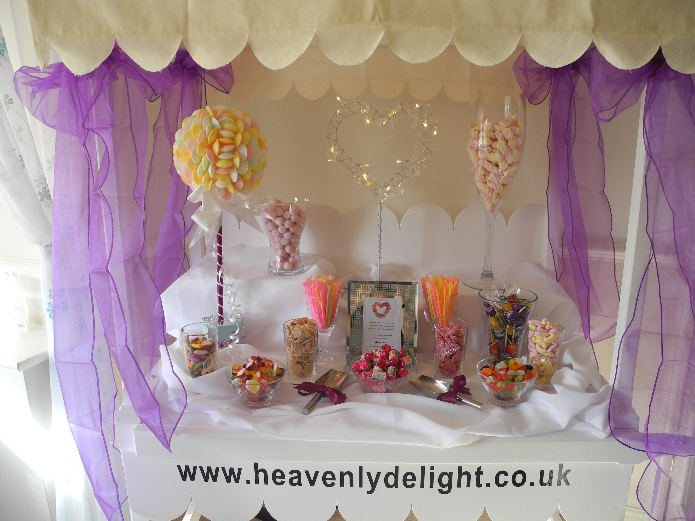 I’m very pleased to introduce you to our latest Budget Bride Company Supplier – Heavenly Delight Candy Cart who you can find in our East Midlands Hire Category. Heavenly Delight are a talented team headed up by the lovely and very talented Nicki. Heavenly Delight are specialists in Candy Cart Hire, and can also create beautiful bespoke sugar flower sprays to individulaise your wedding cake whilst keeping your wedding budget nicely in check! It’s so lovely to be able to help inspire brides in making their day that extra bit more special. Seeing the excitement on their faces as they envisage their special day coming into reality is such a privilege. I love helping people find ways of making their dreams come true, that extra special touch. Giving them inspiration of how to reach their goals and keep their costs to a minimum. It was actually my own wedding; we spent a total of £12,000 but had a wedding that wowed our guests who thought we had spent £40,000. I think our wonderful brides to be are getting hands on for 2014. 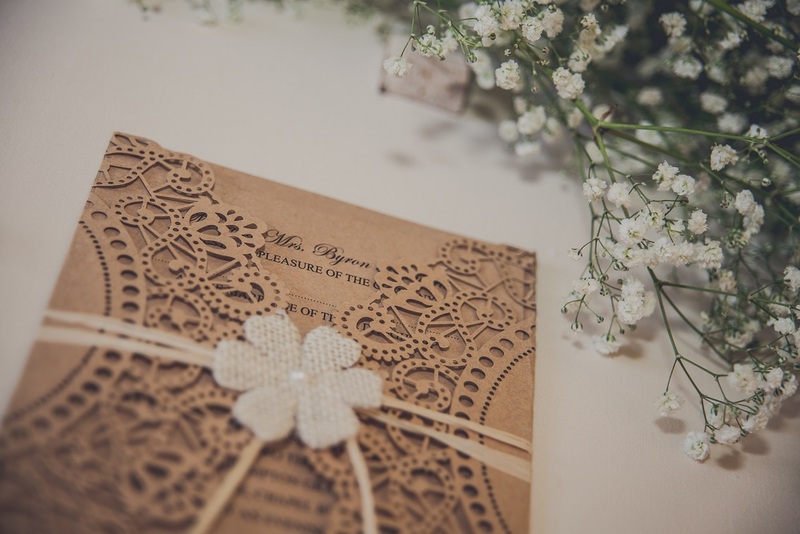 By making those important Save the Date cards, Invitations and Order of Service yourself can save you a packet, and something the bridesmaids will enjoy helping you with giving you a wonderful celebration of achievement. We all want the Wedding of our dreams, but not the costs. Here at Heavenly Delight that is our aim to help people achieve this. Make your invitations etc. and have fun making your own table centre pieces for your tables. It brings out your personality into your day. How about getting a friend or loved one to make your cake, or purchase a plain one from Marks & Spencer’s, then putting on one of our hand crafted sugar flower sprays to transform the cake into something specular. Cutting costs down in these areas can then allow you to elaborate those “really would love” items, for example the Candy Cart or those sparkly top table back drops. When you’re not busy working at Heavenly Delight what is your favourite pastime?